What does it actually mean to be Canadian? 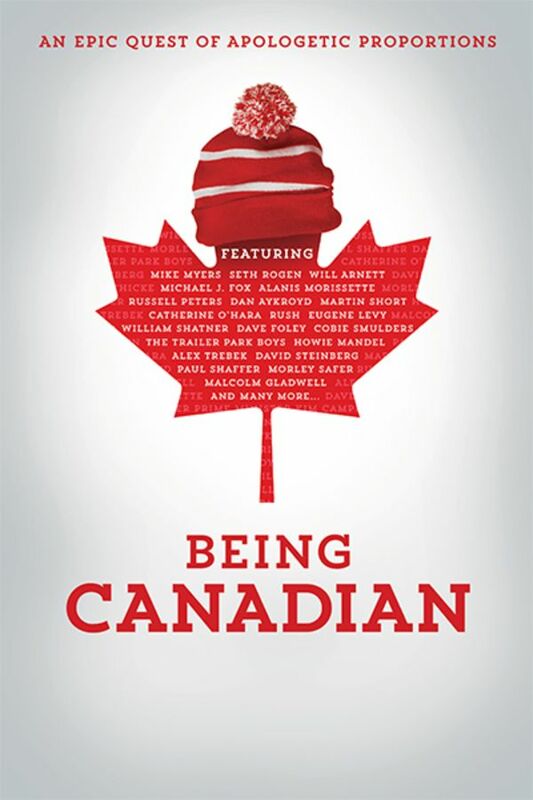 This doc chronicles the real-life quest of Robert Cohen, a proud Canadian, who sets off on a genuine and hilarious cross-Canada journey to prove, once and for all, that his beloved country is more than just lame stereotypes involving maple syrup and Mounties. Featuring interviews from Seth Rogan, Mike Myers, Alanis Morissette, William Shatner, and more. Follows the real-life quest of Robert Cohen, a proud Canadian, who sets off on a genuine and hilarious cross-Canada journey to prove, once and for all, that his beloved country is more than just lame stereotypes involving maple syrup and Mounties. Enjoyed watching it! Especially the moment of clarity at the end. Makes me wonder though, how on earth did he make it in 9 days across Canada?